Remember those giant but strangely juicy and fruitful tomatoes from your grandparents’ backyard garden? Did your mother have a prize-winning squash at the county fair? If your mom or your grandparents are still around, ask them if they kept any seeds. Seed libraries have been around for centuries. The structure can be as simple as a few labeled envelopes filled with harvested seeds from favored plants. Most seeds last for a long time if kept cool and dry. 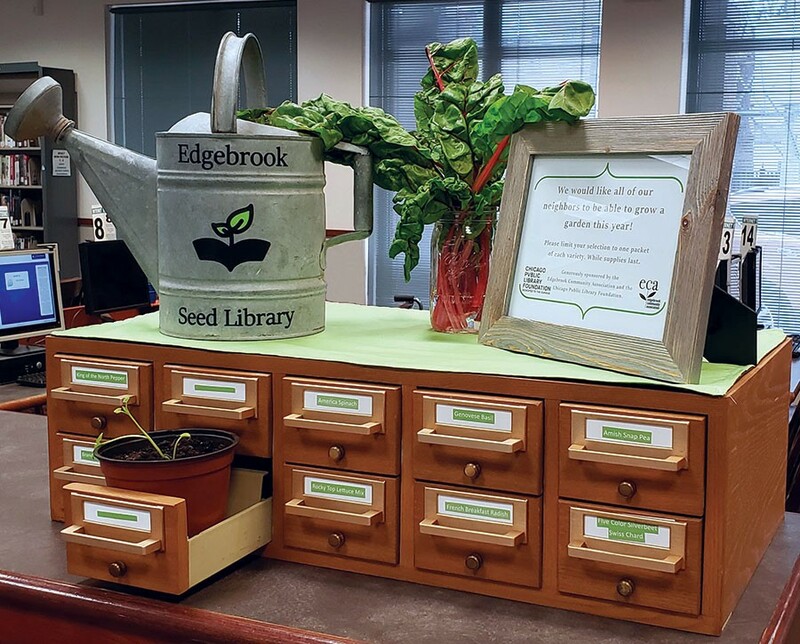 Some seeds do go bad eventually, so it’s good for seed librarians to make sure they have plenty on hand for plants that they would like to continue propagating. Archives of seeds preserve diversity in the food chain and maintain heritage varieties of beloved plants.